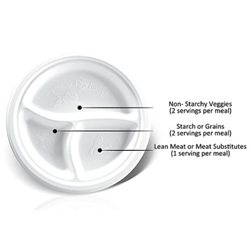 Controlling the amount of liquid you serve or consume even during an outdoor party or picnic is now made easy thanks to the Precise Portions 100% compostable 10 oz portion control cups that come with 4oz, 8oz and 10 oz level indicators Ð a perfect tool for diabetics and people on strict diets. 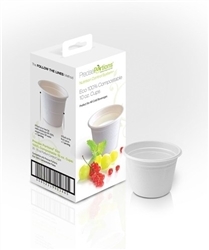 Our disposable 10 oz portion control cups are food-safe, unbleached, attractive, sturdy, freezer safe, diabetic-friendly, easy to store, microwaveable and 100% environmentally friendly. Imagine being able to heat milk or tea or coffee or other liquids in a 100% compostable 10 oz portion control cup. If youÕre thinking of patio party or an outdoor party on your lawn, you no longer have to deal with a number of measuring cups and measures or resign yourself to washing up after the party or contend with disposable and environmentally unfriendly material. As a diabetic, you need to gauge portion sizes correctly so you know how many calories and carbohydrates you’re taking in. Our disposable 10 oz cup comes with 4oz and 8oz level indicators making it easy to select the exact amount of liquid you need. No more guessing as to how much beverage you consume. If your outdoor party has other diabetics amongst your family or guests, then our 100% compostable 10 oz portion control cups are vital. Each person who needs to control the quantity of liquid they consume can now do so easily. Say a firm ÒnoÓ to flimsy plastic or paper cups that are not meant for hot liquids. No more need to carry glasses that crack or break at the slightest impact or carry ugly looking metal glasses that seem to magically accumulate scratches from the day they were purchased. All you now need is our one-time-use, 10 oz 100% compostable, fully microwavable portion control cups. 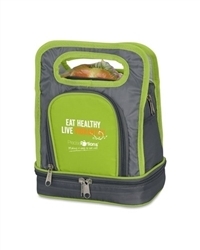 In fact, they are oil resistant, cut resistant and also freezer safe. They are light as a feather but strong enough to hold 10 oz of liquid without buckling or threatening to spill the liquid on your expensive shoes. 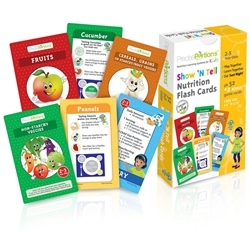 The 4oz, 8oz and 10 oz level indicators make it easier to select the amount of liquid you need. Each box is attractively packaged and contains 25, disposable 10 oz, fully microwaveable, 100% compostable portion control cups.